Buying a muscle car which is fully loaded with options is always a good idea in the long run. Its resale value will be worth more in the very long run being a nice rarity. this one is stated as having tons of options, mainly SRT option groups 1,2, 3 and 4 along with being a superbly special edition SRT8. 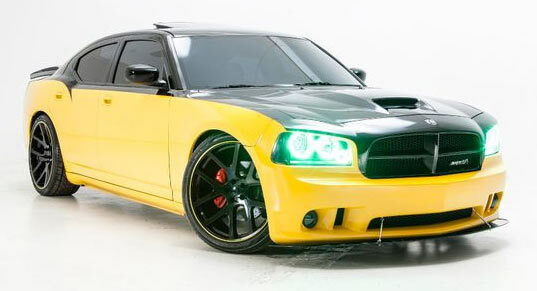 The dual colors of black and yellow on this Charger make it very mean and moody looking. 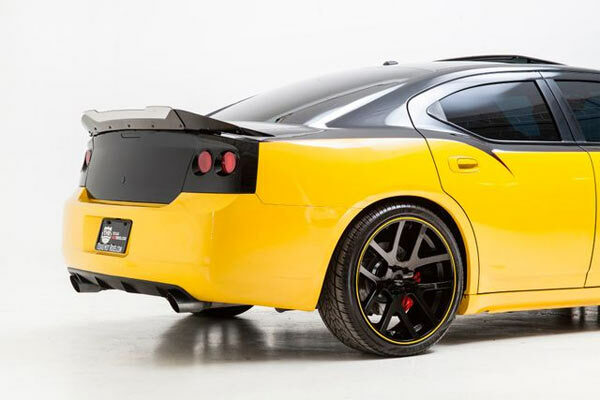 The yellow accented wheels add to the overall design and blend in very nicely. 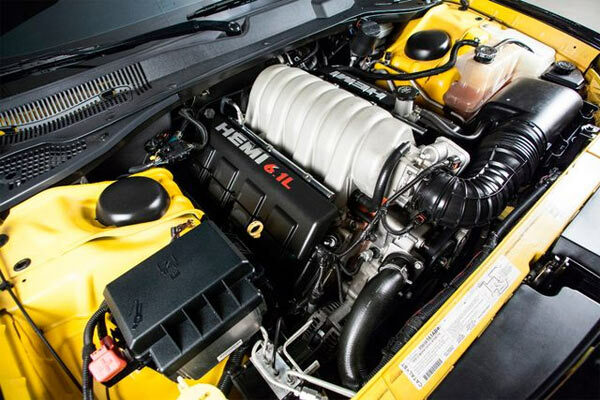 The 6.1L Hemi V8 is up there in muscle car powertrains giving years of performance, especially with the ubiquitous Hemi in the title. The car is clearly in very good condition with a reasonable amount of mileage and clearly tons of options. A reasonable price with tons of options. Next Story → Muscle Cars: Better To Have Loved And Lost….